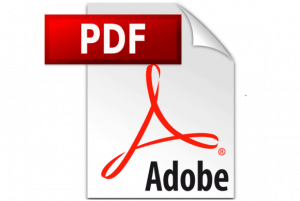 Here is our PDF bundle that includes the Toyota 1DZ forklift engine repair manual you need (PDF formats). It is the forklift repair documentation and service instructions for your Toyota 1DZ engine based lift trucks from Toyota. These Toyota repair books contain general information and overhaul instructions that you need for your lift truck equipment. 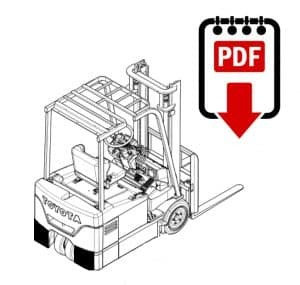 Use the search function if you don’t immediately see the Toyota forklift manual for the model you are looking for. For more information on Toyota lift trucks, you can visit this link.